Taipei, Taiwan, Jul. 2017 - CC&C rolls out a series of new Tri-band router to the market. 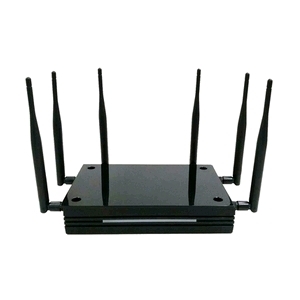 This series of Tri-band router provides Wi-Fi combats overcrowding, with wireless speed of AC3000+WiFi (AC1733+AC867+N400Mbps). Also, with the support of MU-MIMO that can simultaneously multiple user connection for data streaming, and a lot more management options. Copyright c 2010 CC&C Technologies Inc. All Rights Reserved.